Come join us for a peaceful evening walk on the beautiful Hurleyville Milk Train Rail Trail guided by candlelight. Camp Fire and Live Music at the Trail Head. 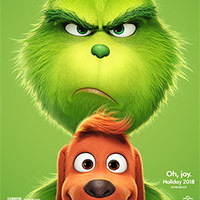 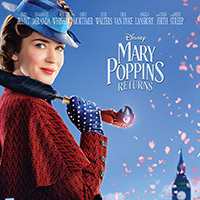 The mysterious Mary Poppins returns to Depression-era London to visit Jane and her brother Michael, now a father of three, and helps them rediscover the joy they knew as children.